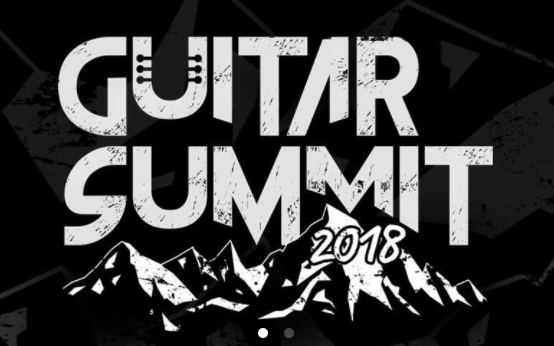 As if you were onsite, here is a new episode of The Guitar Channel Video Blogging in reportage in Germany for the 2nd edition of Guitar Summit. 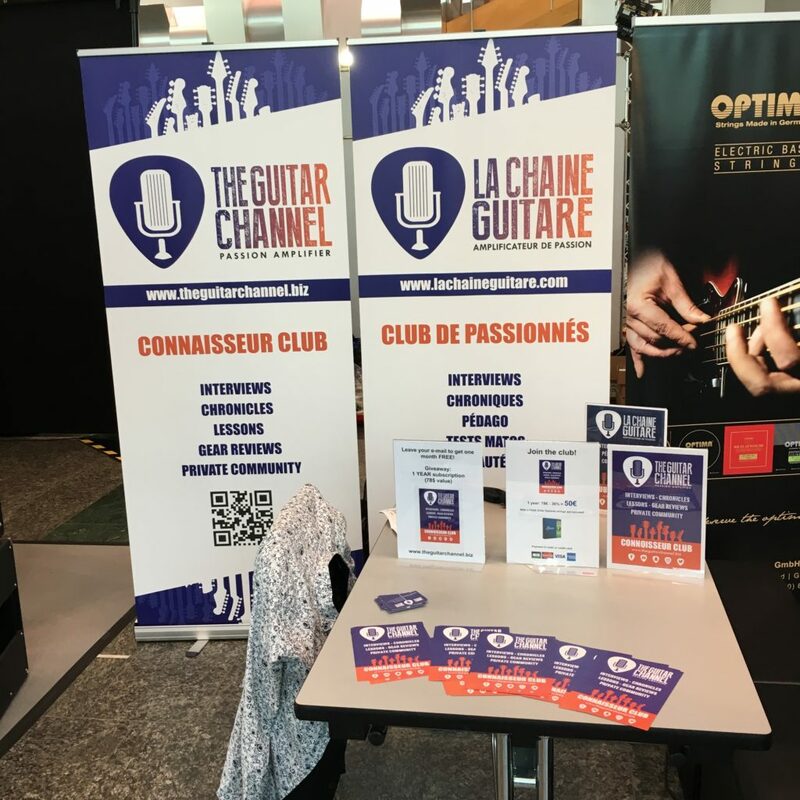 This guitar event is held in the Rosengarten of Mannheim just 3 hours by train from Paris. This is day 1. 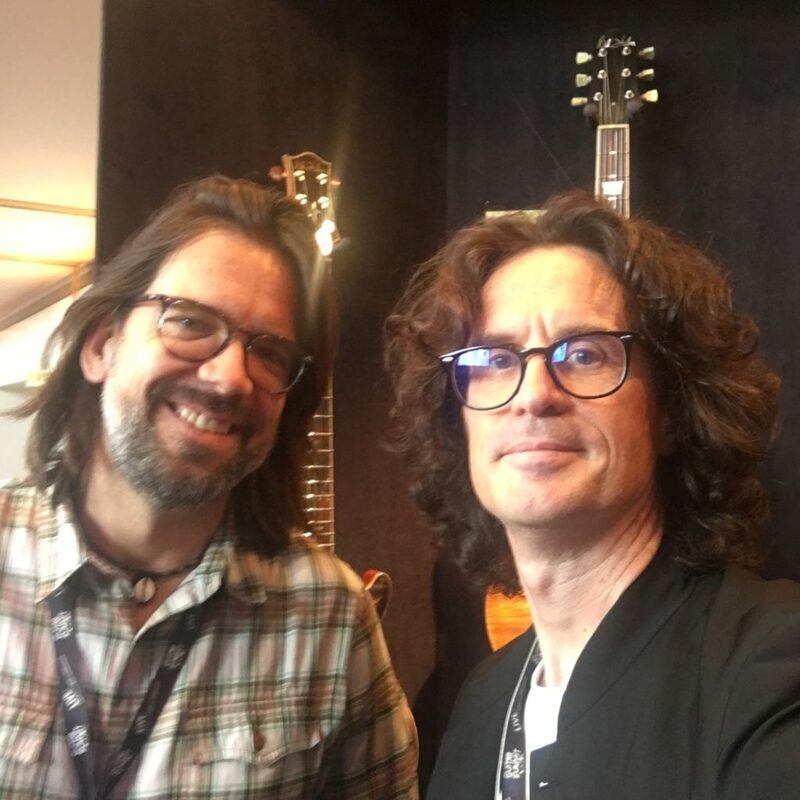 Nik Huber - German luthier who is at the head of an important guitar workshop which produces high quality guiars. Just take a look at the recent video review published of his Krautster II model. 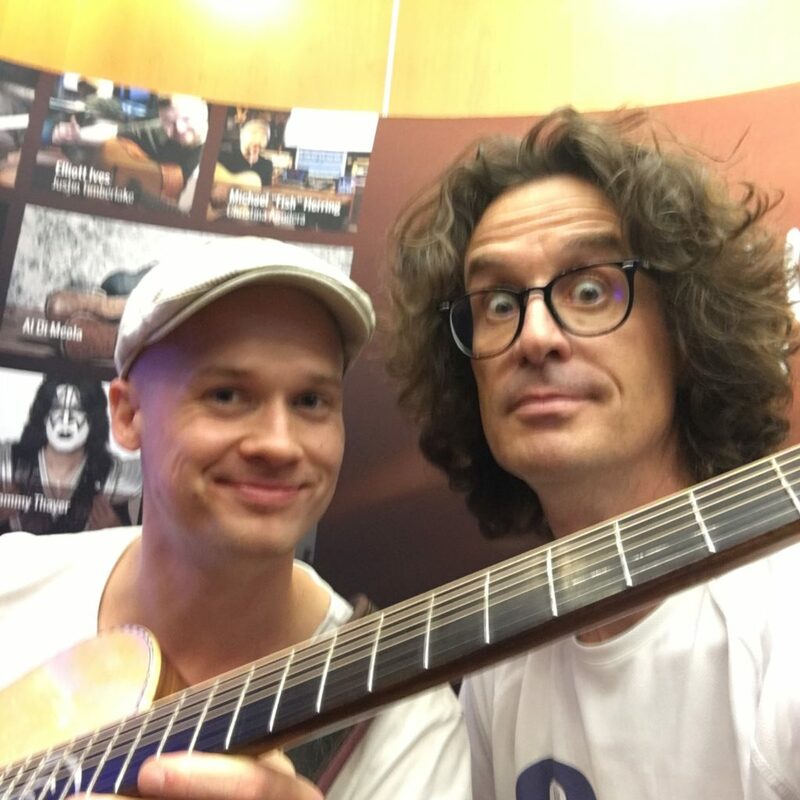 Petteri Sariola - Finnish fingerstyle guitarist that had warmly recommended to me by Shaï Sebbag who is the official adviser of The Guitar Channel in the matter. His concert at the Acoustic Nigh party was really a big music shock for me. 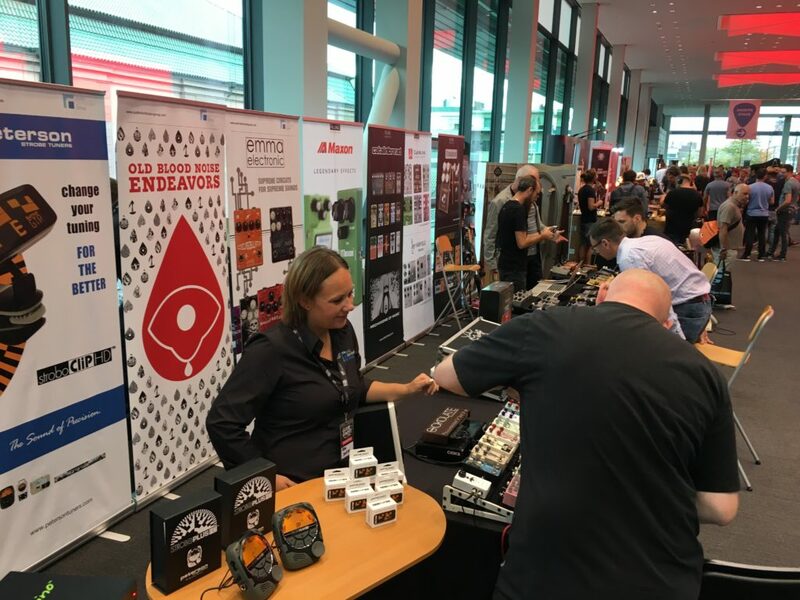 Because it needs to be said, so I might as well do it myself: here is the fabulous booth of The Guitar Channel that serves me primarily as a point of presence and meeting for guitar aficionados visiting the guitar show. I admit that I am more than proud to be the only French media present in Mannheim. 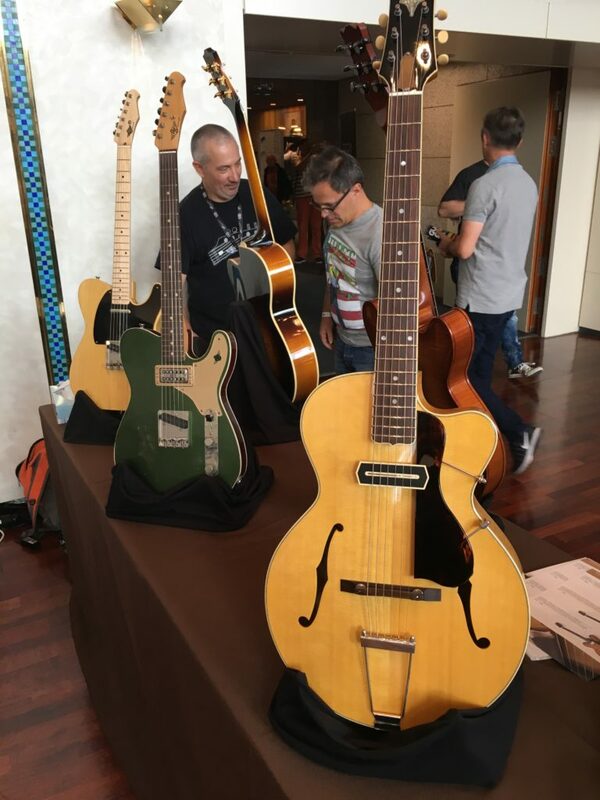 The MIJ Selected Guitars booth proposed a nice selection of Made in Japan guitars like this Les Paul shaped archtop from Resophonics. Until the next episode of the video blogging or interview, keep on playing the guitar!